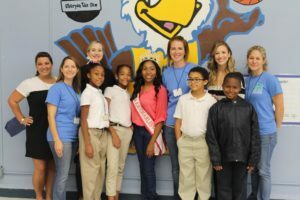 The Healthy Families Committee was designed to impact the community in a day. 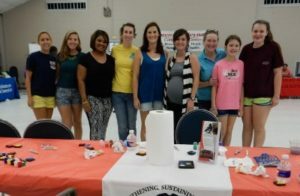 The program provides a dedicated group of Junior League volunteers to work on a number of unrelated, short-term community projects when non-profit agencies are limited in achieving their goals because of lack of man…or woman-power. This committee is always looking for new ways to roll up their sleeves and get meaningful projects done. If you have an idea for an Impact Support Project, please download our project application.